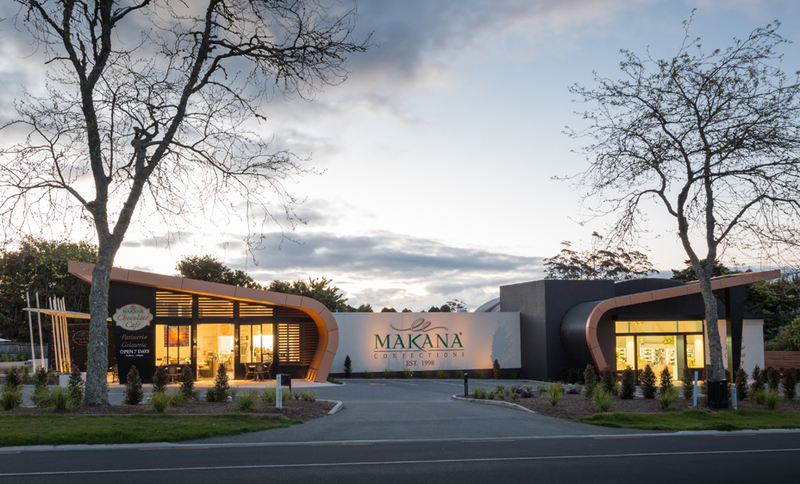 A project that Architecture Smith + Scully completed in 2016 is the Makana Boutique Chocolate Factory and Chocolate Café in Kerikeri. 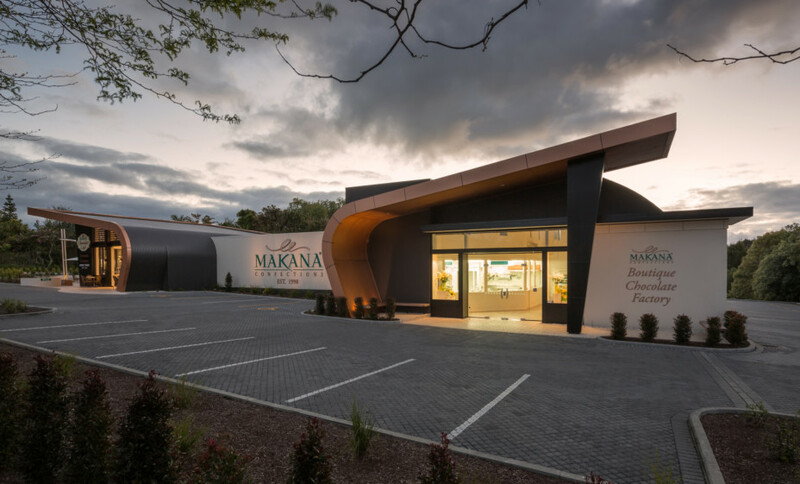 The project began with an existing Kerikeri boutique business which was already a very popular destination for both tourists and locals alike. 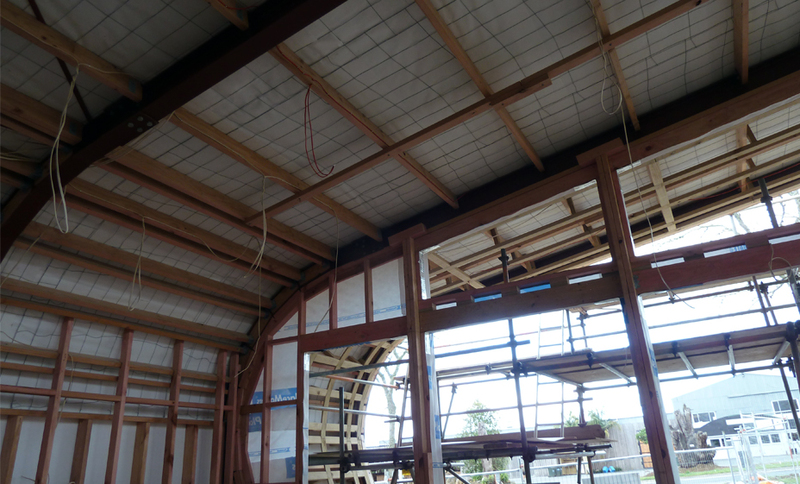 The building was tired and outdated and in need of refreshing and expansion. 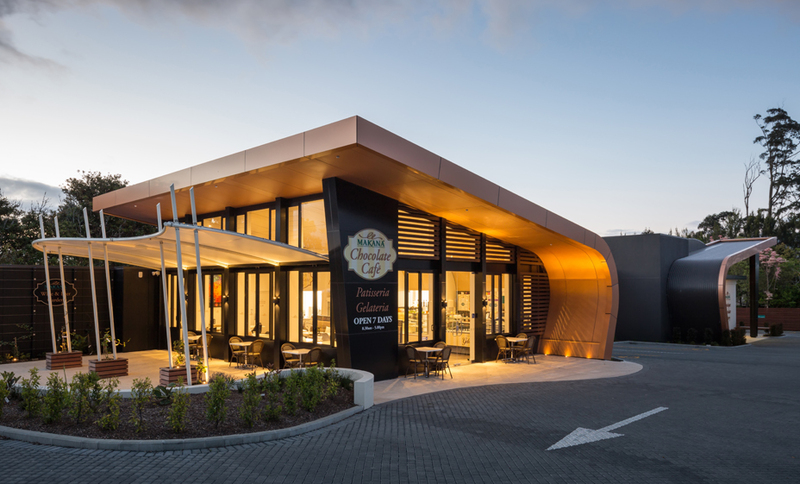 Our client came to us with a desire to increase the capacity of the chocolate factory and to create a stand-out building for a new chocolate cafe. 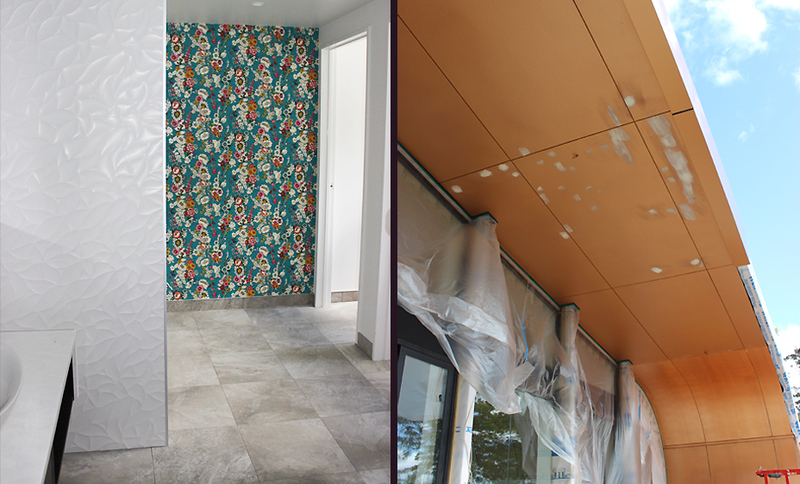 As lovers of fine chocolate we were keen to assist! 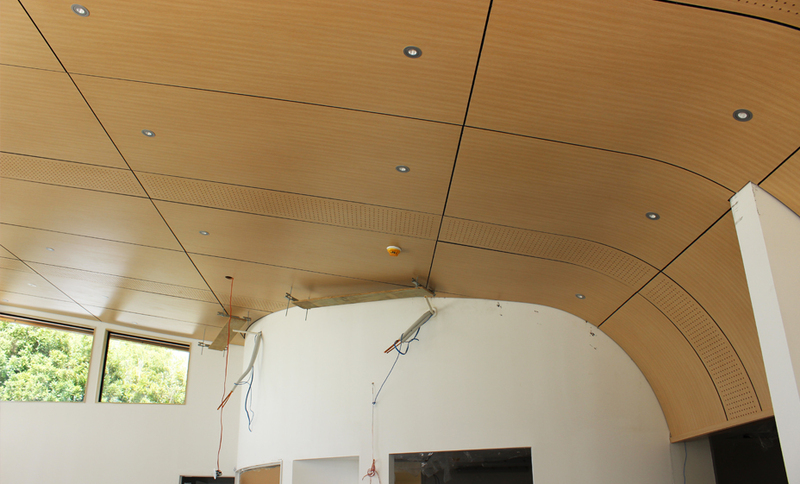 Now complete, the new design introduces a curved, flowing form to both the existing and the new parts of the building. 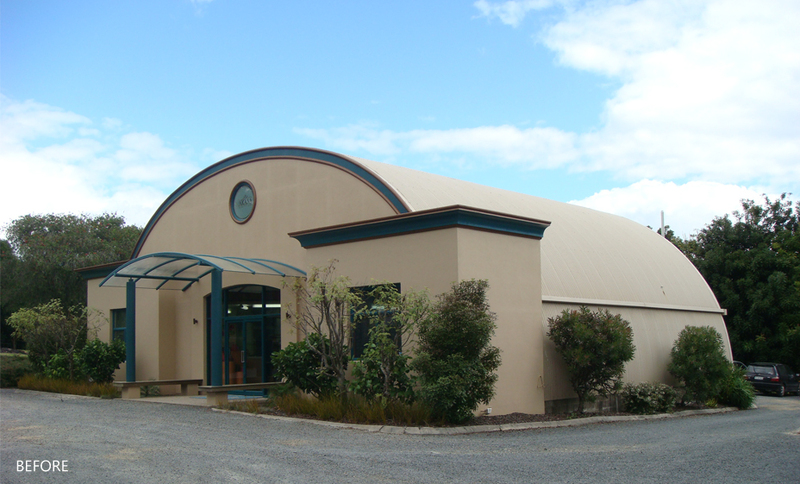 It provides a more modern, attractive frontage, and imbues the building with the quality and character of the boutique chocolates that are made and sold here. 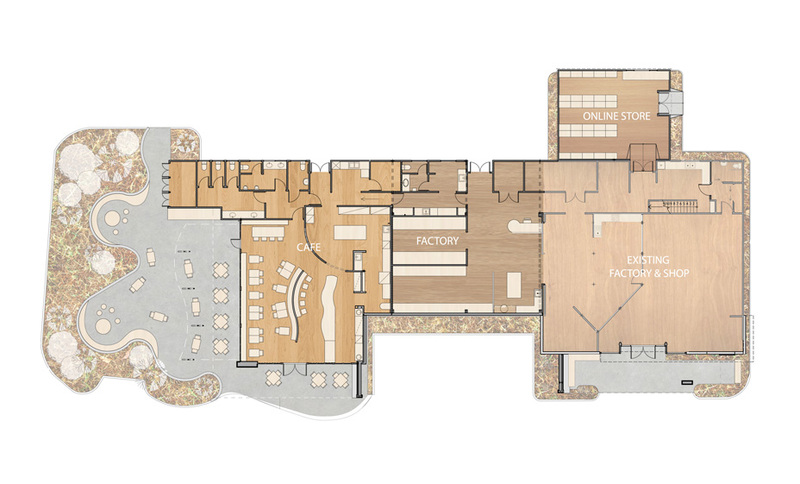 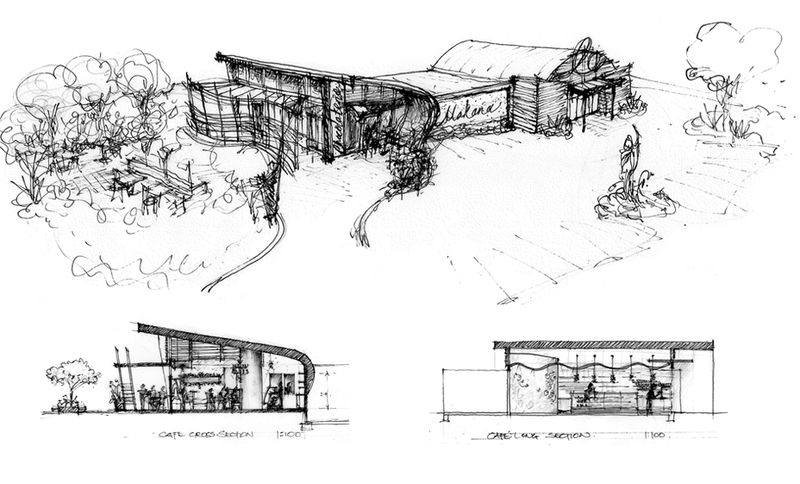 In the new Chocolate Café, the simple rectangular plan has been enhanced with the curved roof form lifting skyward. 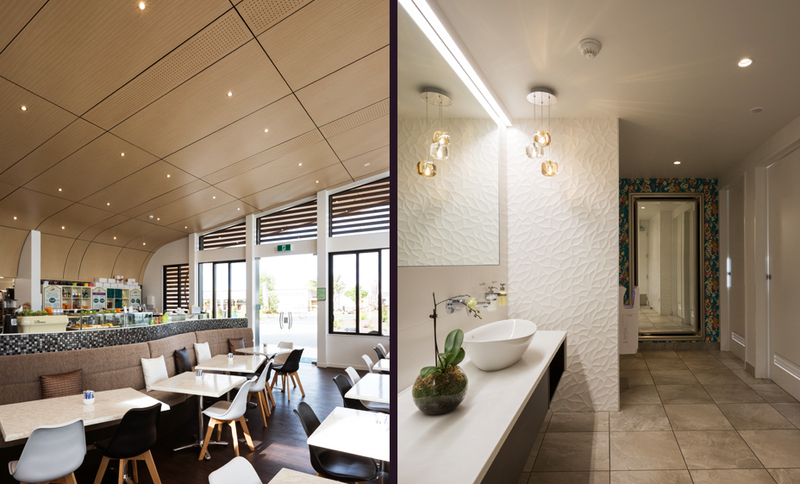 This allows abundant natural light into the café while providing visual balance with the existing building. 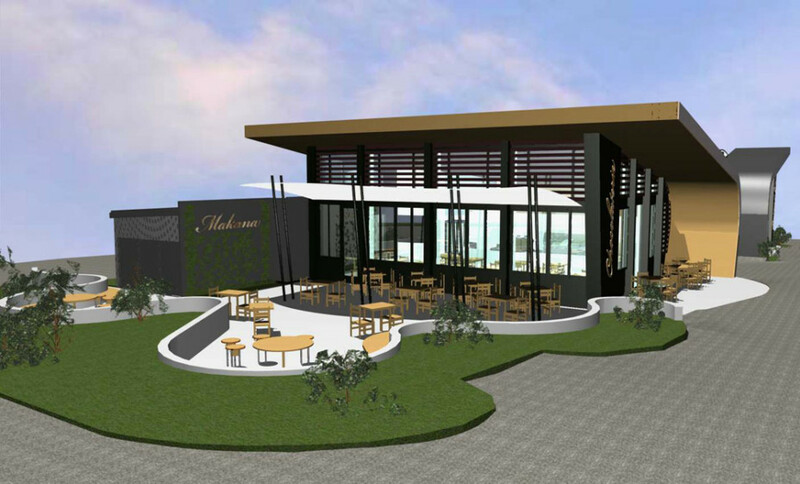 The design incorporates a large curved verandah opening on to a luscious landscaped garden for alfresco dining. 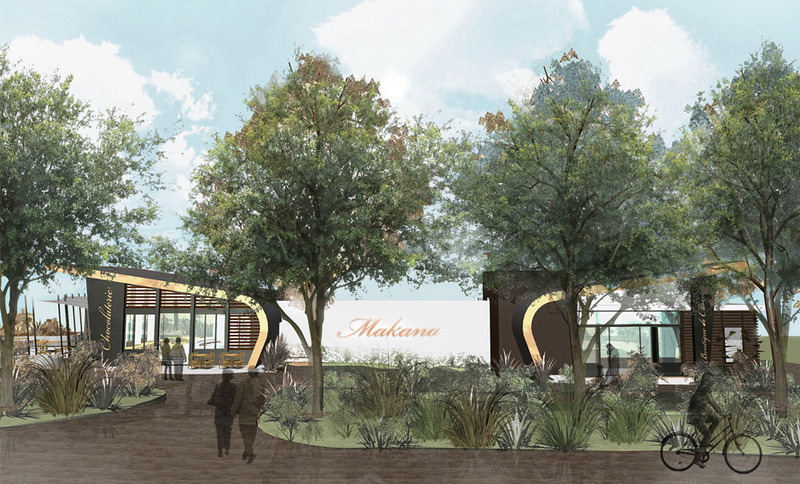 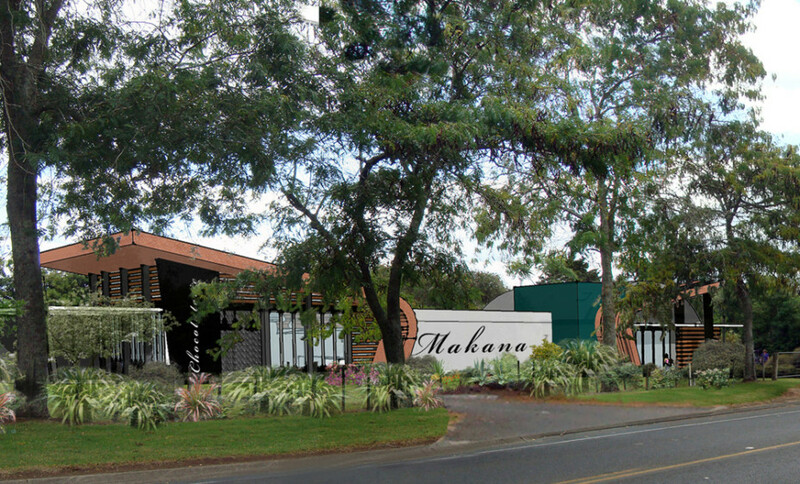 From the main highway as one approaches Kerikeri township, the lovely new Makana Café and Chocolate Shop can be seen filtering through the beautiful trees along the street frontage. 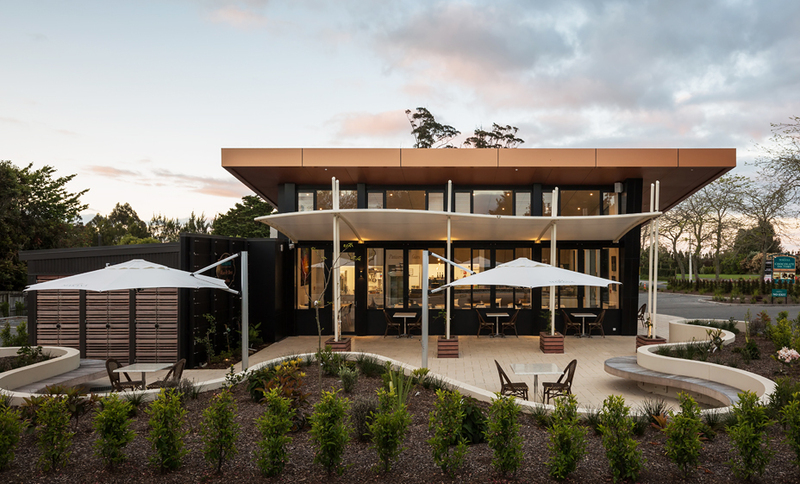 Long overdue, Kerikeri can now offer the tourist and local alike an elegant destination for social gatherings and gastronomic delights in the sub-tropical environment of Northland.